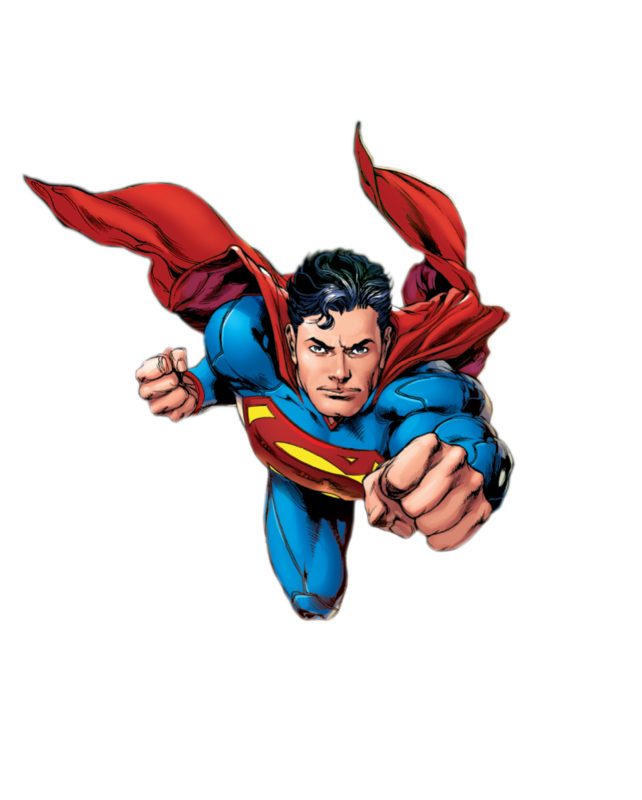 Download top and best high-quality free Superman PNG Transparent Images backgrounds available in various sizes. To view the full PNG size resolution click on any of the below image thumbnail. 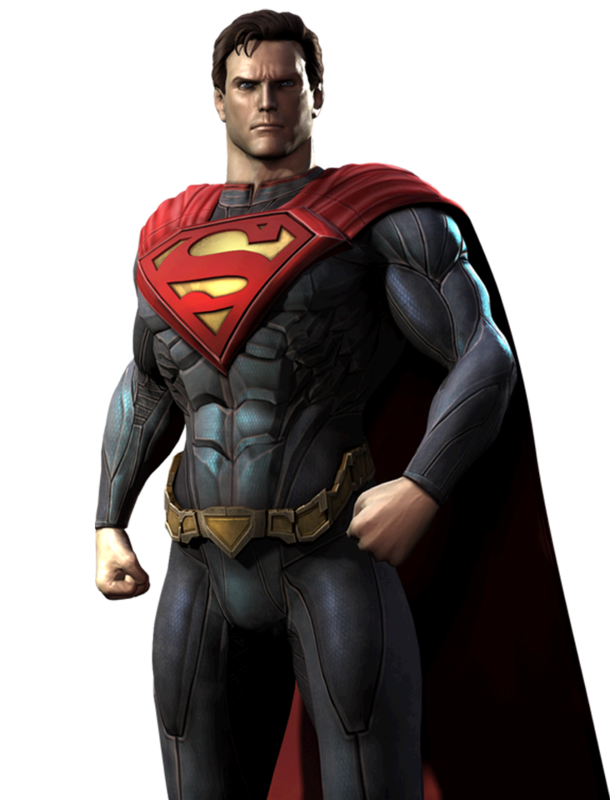 Superman is an Fictional superhero character appearing in American comic books published by DC Comics. 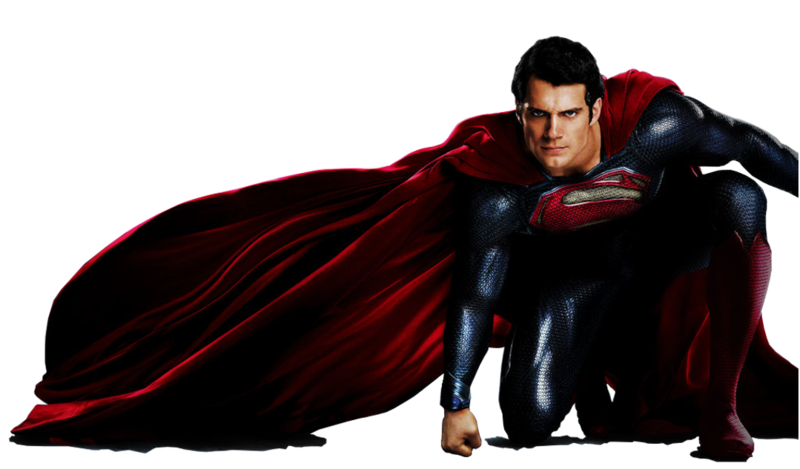 Batman v Superman: Dawn of Justice (2016), Man of Steel (2013 film) and Superman Returns (2006 film) are the latest 2000s and 2010s movie. 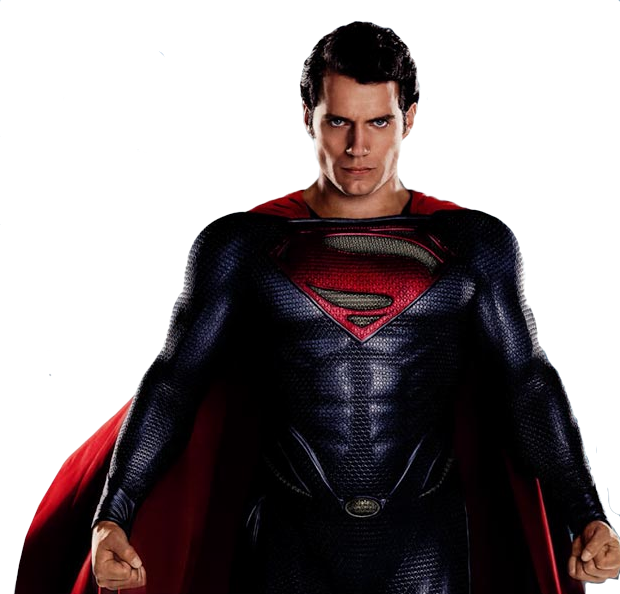 What Are the Powers of Superman? 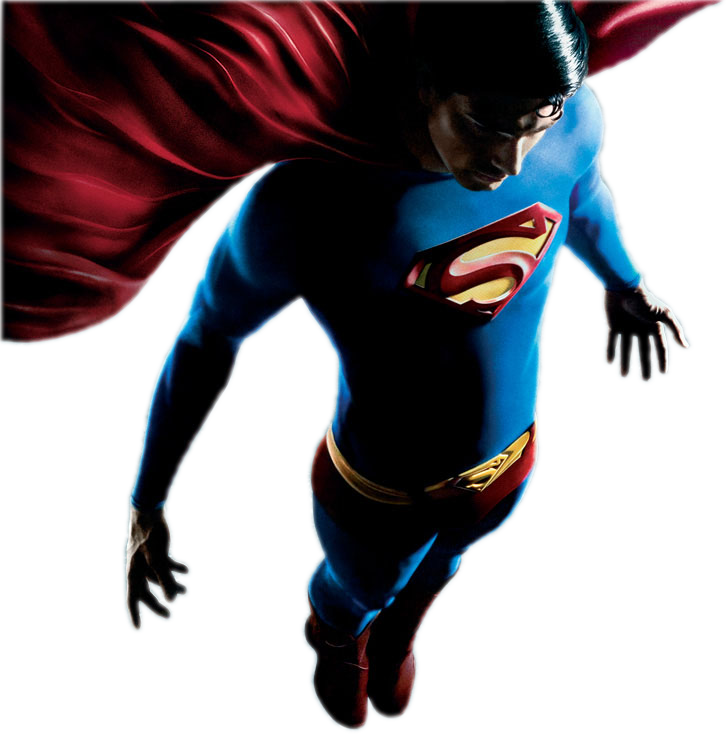 At first he could just jump over long distances, but in the end he was able to fly. 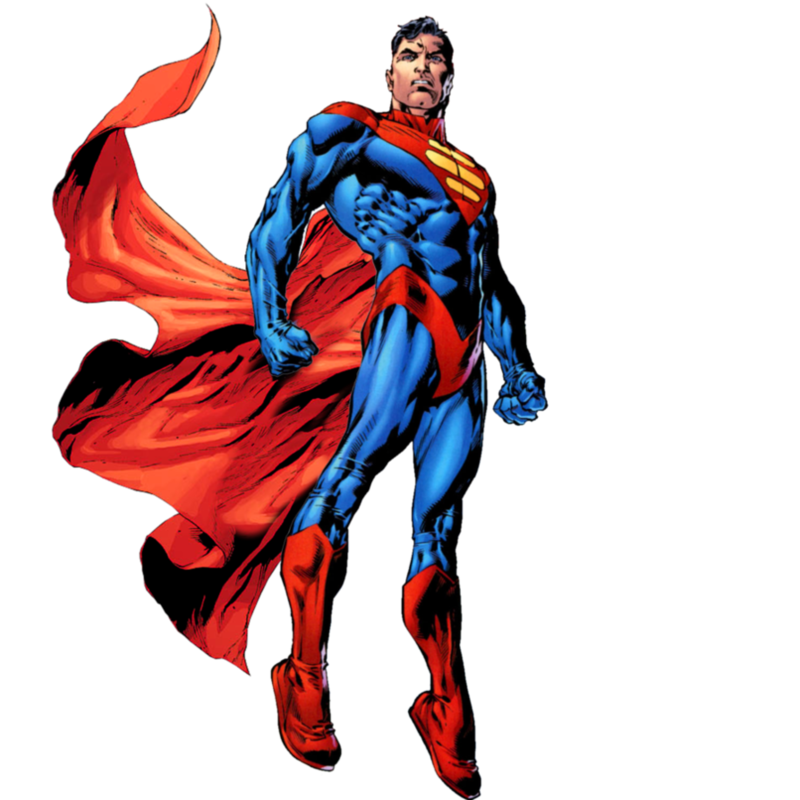 Superman has super strength, flight, invulnerability, super-speed, heat-vision, freeze breath, x-ray vision, hearing and superhuman healing factor makes him almost invulnerable. 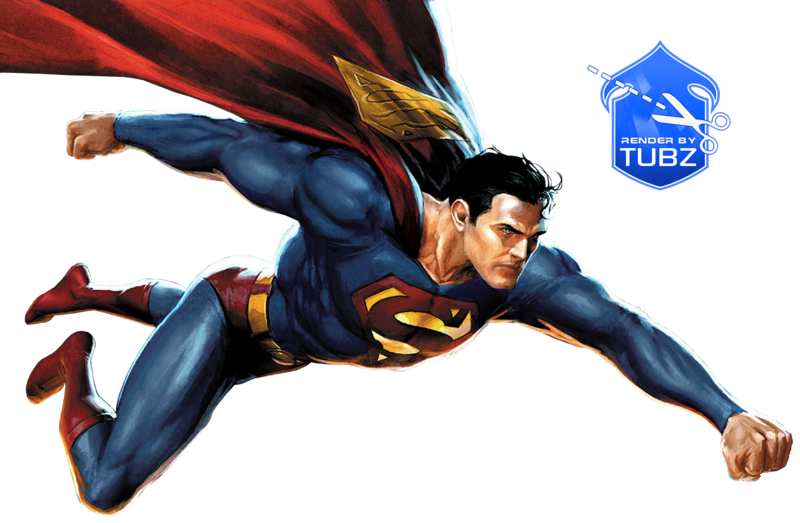 Over the years, many other forces have been attributed to it on the basis of the authors of the series, but these are the main superpower. 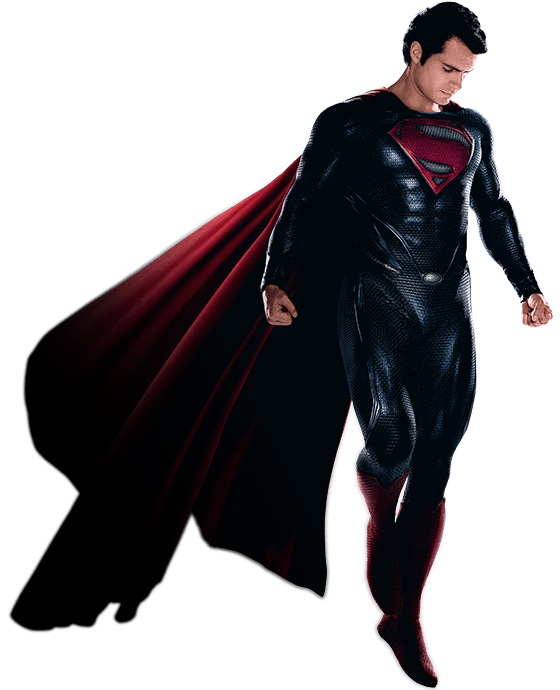 Download Superman PNG images transparent gallery.